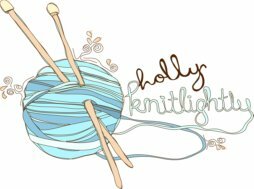 Holly Knitlightly: Window Shopping, Part 7! It's been quite a while since I did one of these "window shopping" posts, and recently I've found some pretty great new Etsy shops, so I figured it was time to do another! Enjoy! 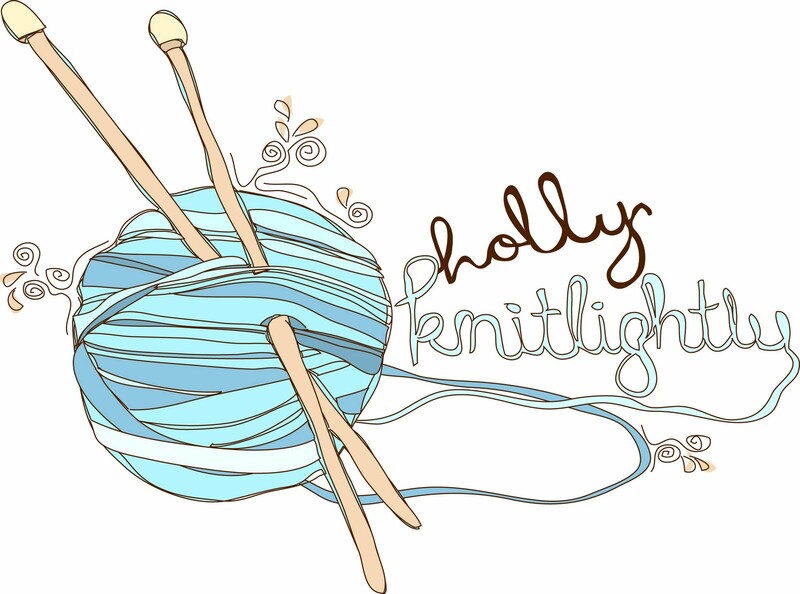 & let me know about any Etsy shops that you've just discovered or want to share! 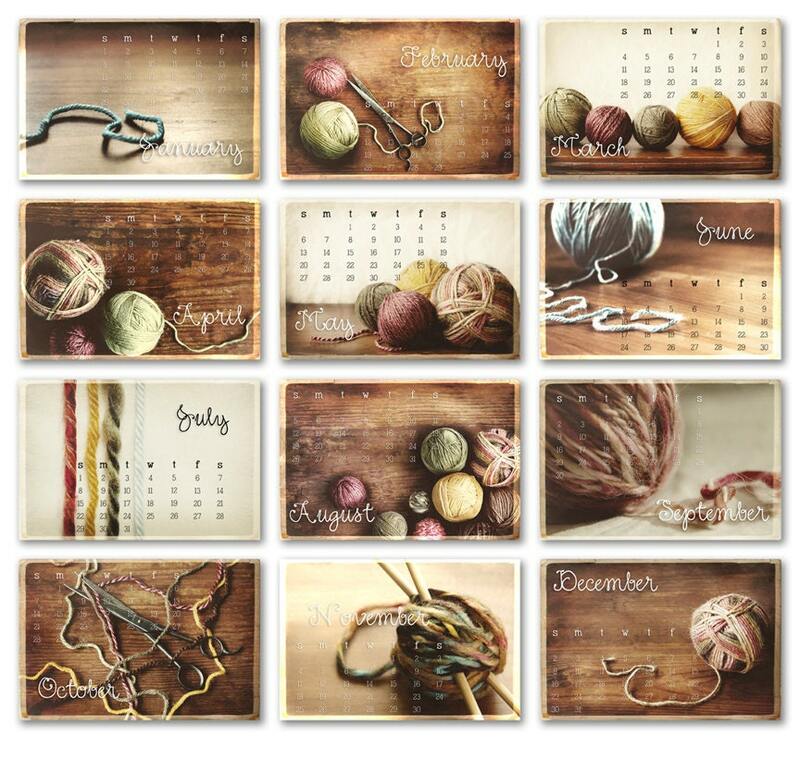 I realize that we are already into the second month of 2012, but how perfect is this calendar by Emmalynne? (For me, at least!) I would looove to have this sitting on my desk! 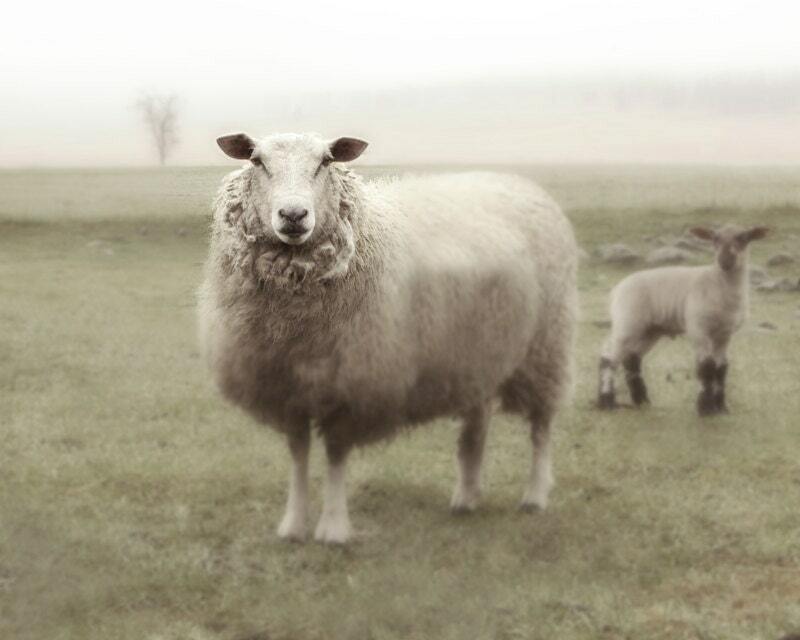 This photo of a sheep by lucysnowephotography would be perfect to go on my photo wall! 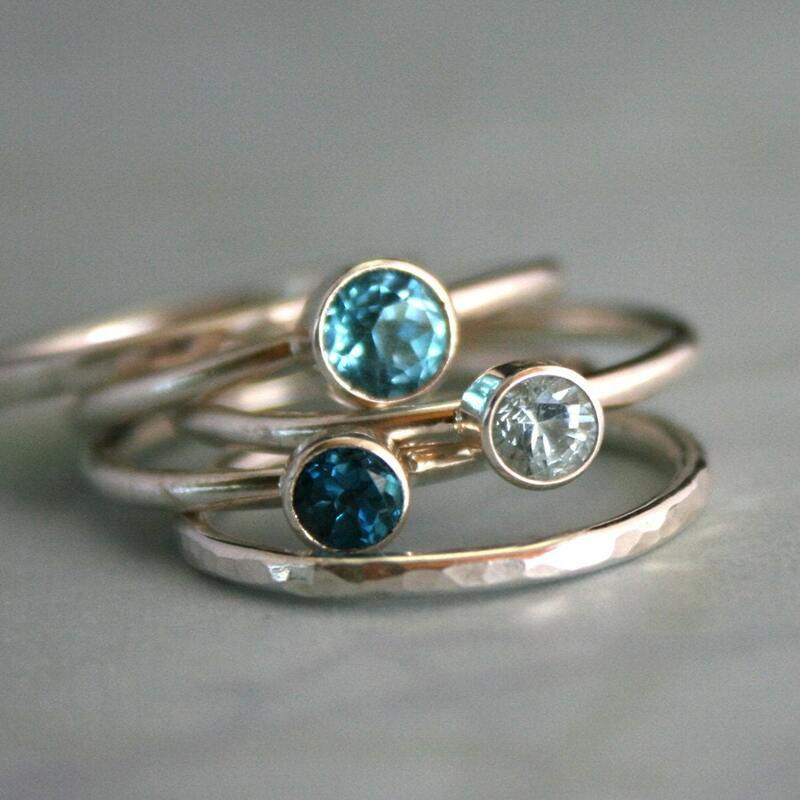 How pretty are these stacking rings by KiraFerrer? 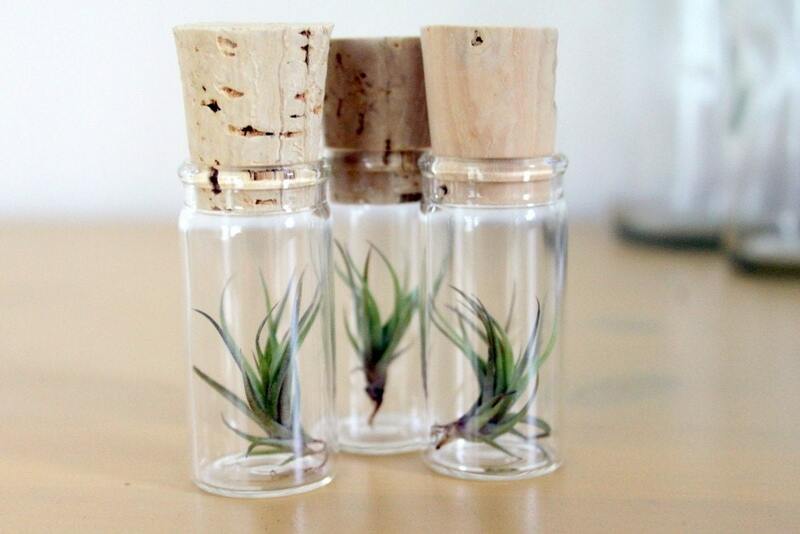 I just love these little air plants from TortoiseLovesDonkey! 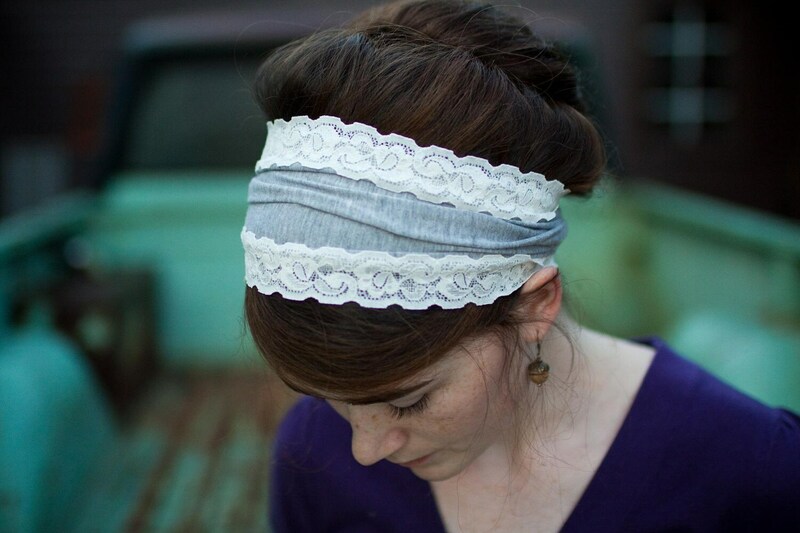 All of the headbands by GarlandsOfGrace are just so pretty! 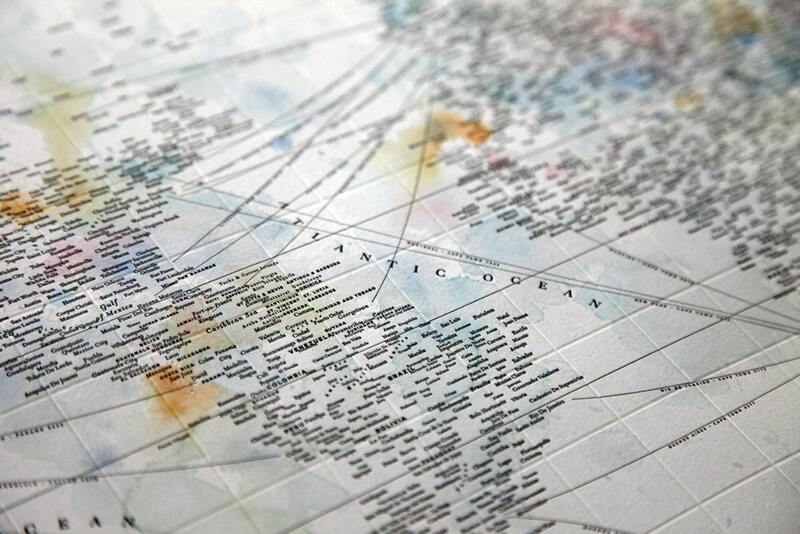 I think this typography map by designahoy is just AWESOME. 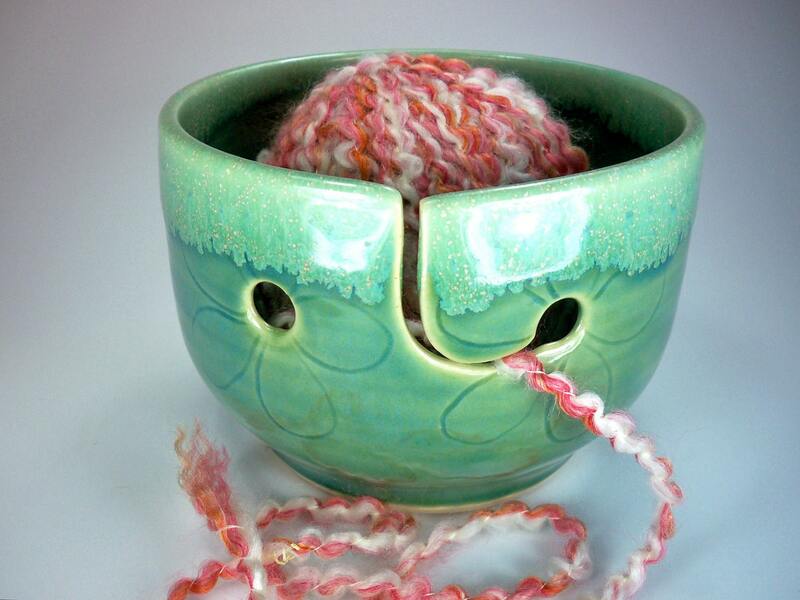 I've been wanting a yarn bowl for a while, and this one by JulieKnowlesPottery would be PERFECT! 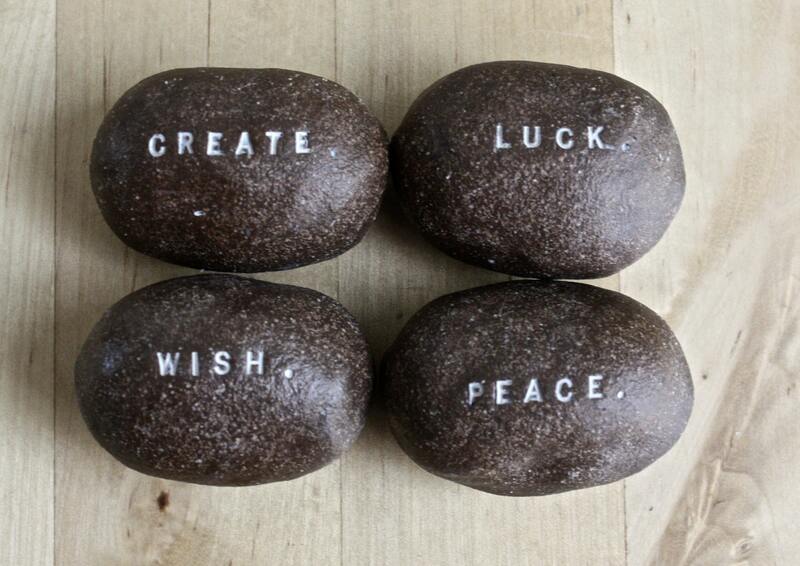 I love and want everything in raedunn's etsy shop, especially these brown word rocks. 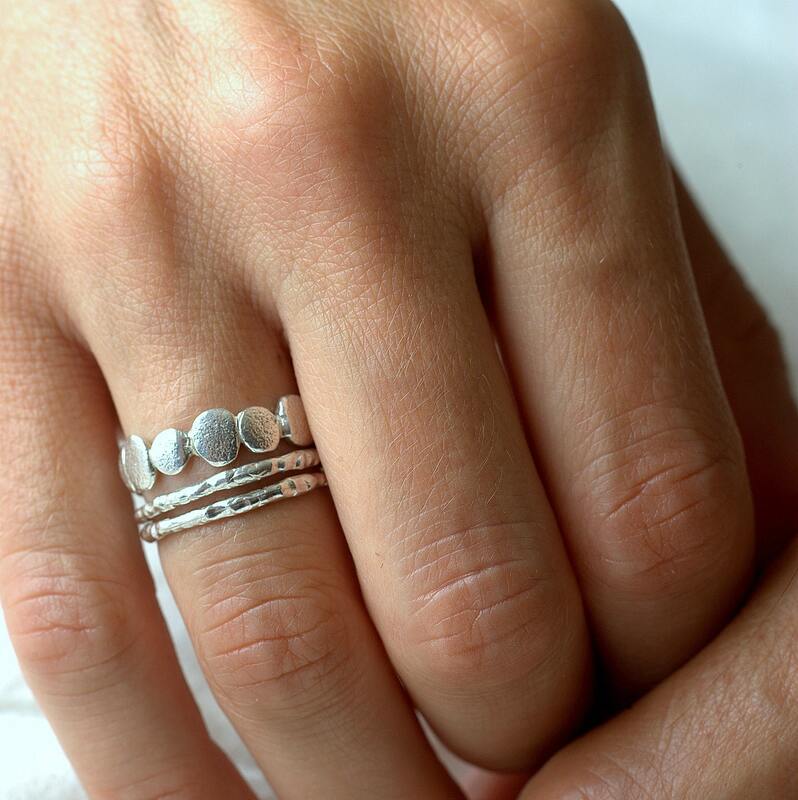 How pretty are these pebble rings by colbyjune? I think the air plants, the cute envelopes and both sets of rings best! Valentines present to myself, perhaps lol. I actually just did an Etsy post too, but from Etsy shops only in my local area. hehe sounds like a good idea! I'd love to get all of these (or some! haha.) for Valentine's day gift! Hmmm... I should show my boyfriend this, ha! I'll go check out your post! 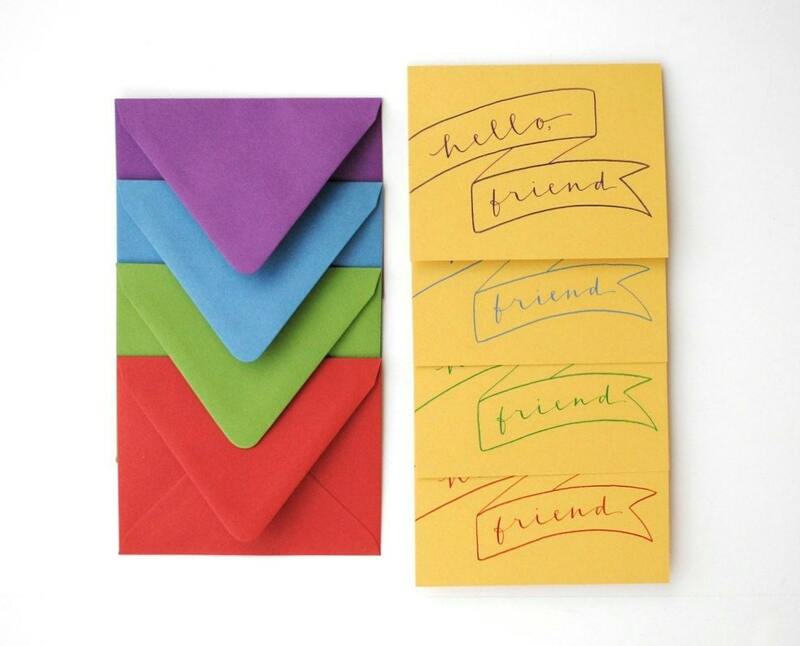 Lovely finds, I want them all! Thanks for including my rings amongst these beauties. Your rings are beautiful! I love finding new shops on Etsy, I can spend so much time looking at great things! & dreaming about buying them all... haha! Pelasse, feel free to' visit my blog and follow if you like it! Get them!!! They're sooo pretty! I love multiple rings like that! So many nice things. I see you have a farm-theme going on? I love it! About the meditation course, I just wanted you to know that it would be DEFINITELY something for you if you have p.a. It raises your awareness of your emotions, and I think that in some way this could be very helpful for you. haha I love my sheep!! such lovely things! i love the stacking rings and oh my word, a yarn bowl...i've never even heard of such a thing but really, it's brilliant!! Ahhhh I can't wait until the day I have a yarn bowl! Haha. My yarn is always falling off the bed or the couch... going everywhere! Good thing dogs have no interest in yarn... ha! I don't knit or crochet (yet) and I still think those yarn bowls are among the greatest inventions ever. Have you ever used one? Did you like it?